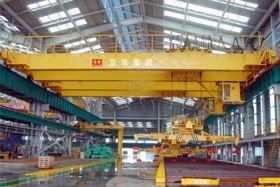 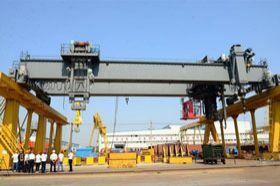 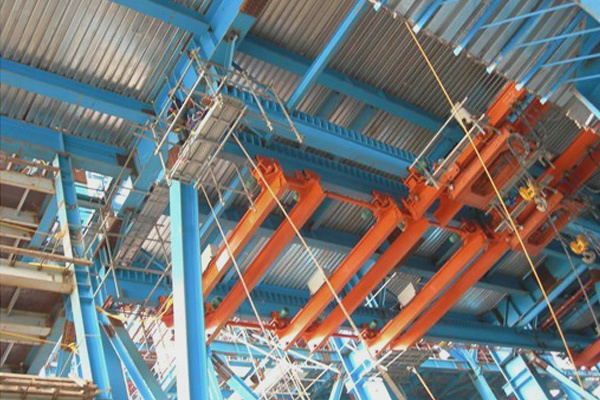 Under running crane is a suspension crane running under rails, it can be single girder cane or double girder crane. 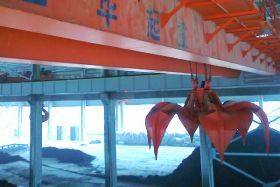 This under running crane can be used at power plants for coal grinding system. 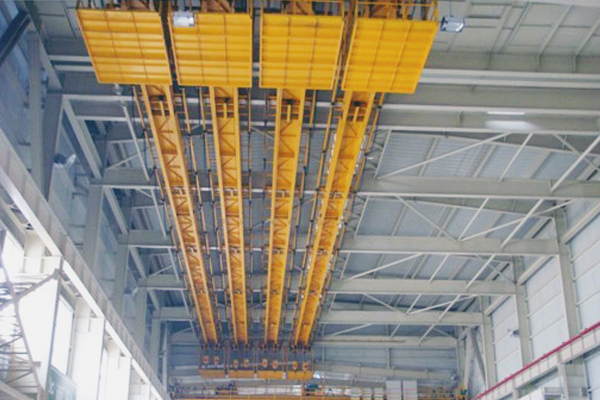 Under running crane is a suspension crane running under rails, it can be single girder cane or double girder crane. 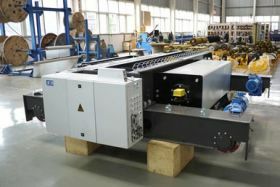 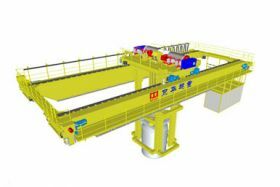 This crane can be used at power plants for coal grinding system, which is employed to maintenance coal grinding machine. 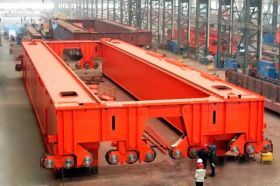 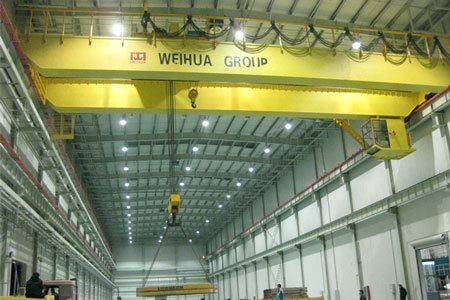 The under running bridge crane is a combination equipment composed of electric hoist trolley, main girder, deputy girder and under rail running device. 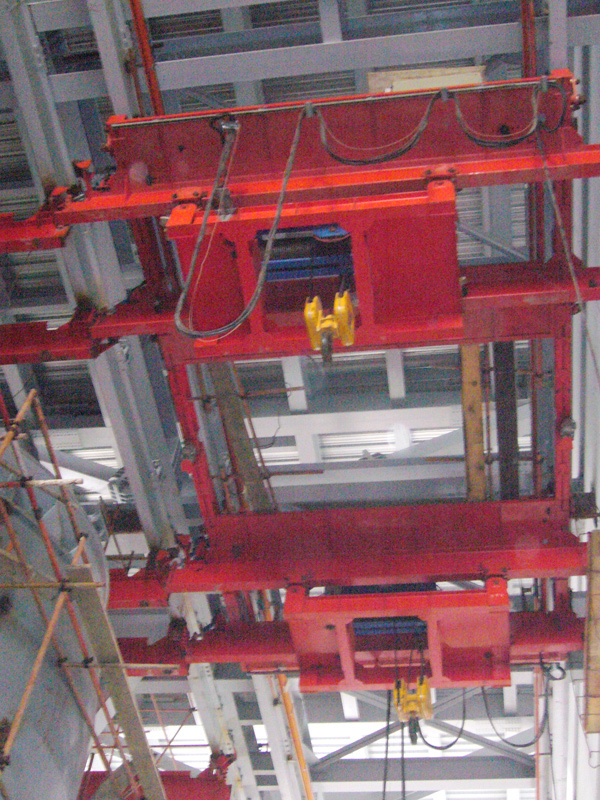 Electrical system is controlled by button switch. 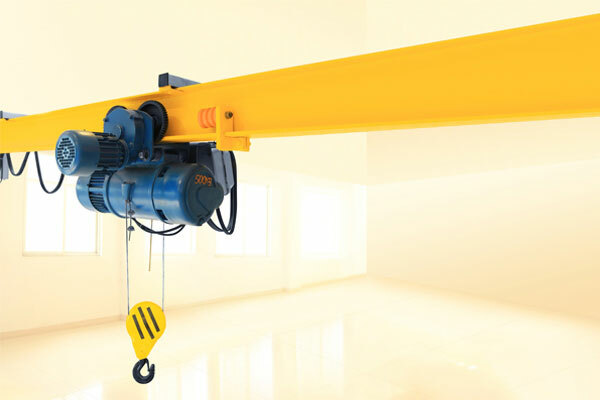 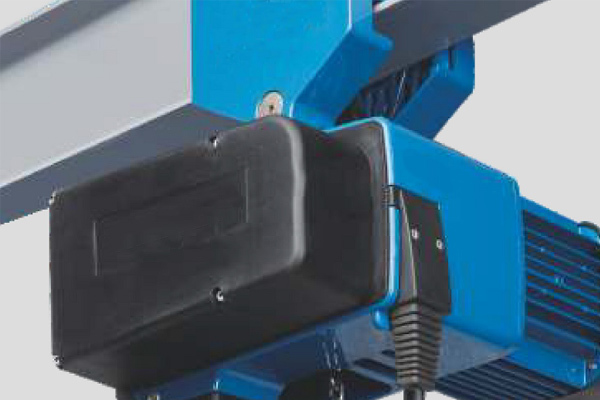 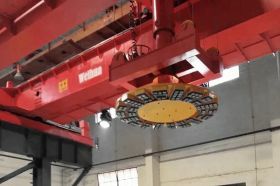 This crane cannot be used to lift molten metals, toxic and explosive materials.